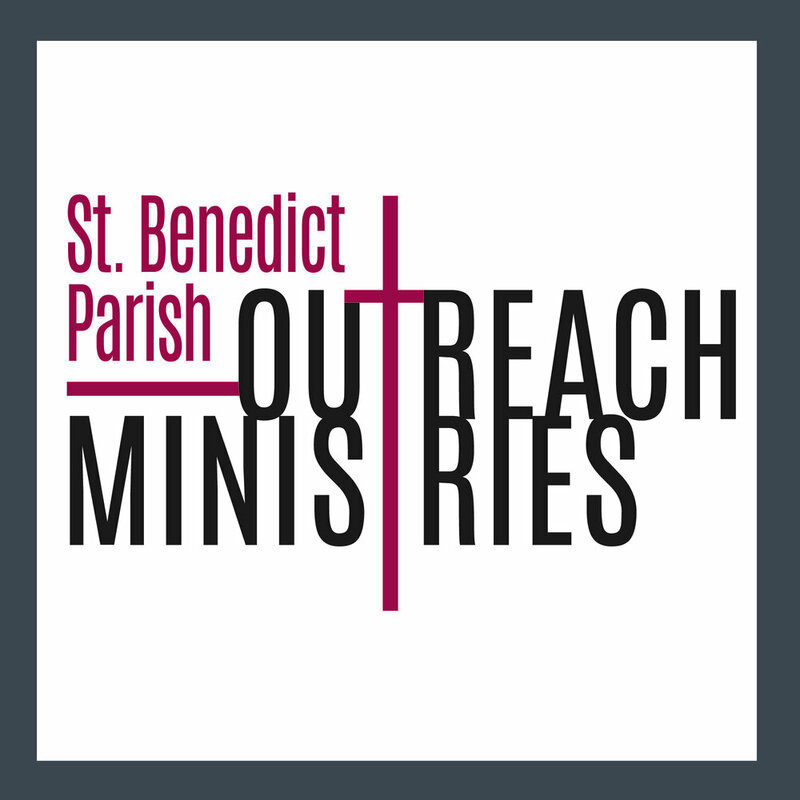 Saint Benedict Adult Choir "Send Out Thy Light" from "Two Short Anthems" by Jean Pasquet Filmed February 8th, 2017 at St. Benedict Church, Chicago, IL Camera work by Paul M. Martinez Thank you for taking the time to watch our video! The world famous Hallelujah Chorus from Handel's Messiah. Performed by the Choirs of St. Benedict and Immaculate Heart of Mary Parishes and the Ravenswood Community Orchestra at the 2014 "Joy to the World" gala concert. Conducted by Jeremy Kiolbassa. Salvation Is Created by Pavel Chesnokov, Original Arrangement & Text (Russian). performed by the St. Benedict Chorale, recorded live in performance at the first annual "Joy to the World" benefit concert on December 13th, 2013.